* Total number of reviews and star-ratings are based on data collected during the time period Eric Smock Heating & Air Conditioning, Inc. has been using the ReviewBuzz system and may not directly match the data found on each public review site. 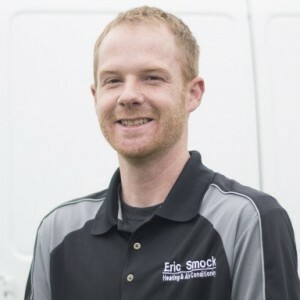 As always the service with Eric Smock Heating and Air was excellent. One of our favorite companies to deal with. Always first class professionals in the office and on site. Our technician Doug was courteous and professional and answered questions and explained process. 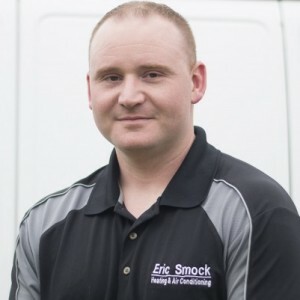 I would highly recommend Eric Smock Heating and Air Conditioning, Inc. Excellent service, prompt, courteous, knowledgeable. Recommend to anyone who needs HVAC service in the area. Dan C. was assigned to perform the spring service on our cooling system today. He called before the scheduled appointment saying he was already finished the previous appointment and could come earlier. He did a thorough job on our cooling system and even identified an insulation issue that he repaired on the spot. He went above and beyond what I expected and am thoroughly pleased with the service and the cost. Matt, Tony, Logan and Evan came today and installed my new furnace and air conditioner. They were on-time, polite, knowledgeable and great with my dog. They took the time to explain what they were doing at each stage of the install and to show me how to work everything before they left. Eric Smock heating and Air conditioning replaced my A/C unit today. I shopped around with 5 different contractors and They provided me with the best value for the product and service. Matt, Toni and Evan were phenomenal. Thank you for the great service! 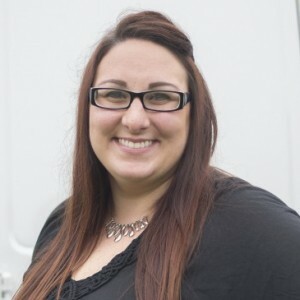 Technician was knowledgeable and did not try to up-sell services. Will use again. I had a great experience with Kevin Miller today. Kevin gave me a call prior to arriving to let me know he would be arriving within 10 minutes. Upon arrival Kevin introduced himself and put on his disposable booties to protect my floors. The first thing he did was change the furnace filter. When I told him I would dispose of the filter in the community waste area he insisted on walking it out himself. He did a thorough inspection of my furnace and outside ac unit. Kevin explained that everything was in working order and commented on some preventive maintenance items that I could consider in the future. 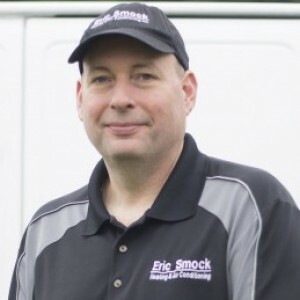 I've had Eric Smock Heating and Air over a few times for regular maintenance and will continue using them because of the excellent service I have received. I highly recommend them to anyone in need of a really good heat and ac expert. Went about his job as a professional and ask if I had any questions! Excellent job as usual, thanks ! Extremely pleased with our decision to hire Eric Smock HAC to install our new units. These folks are so relaxed, knowledgeable, and detail oriented. The details, little things which actually make a tremendous difference are very important to customers and all the staff hired know how to do this well. We will be recommending to anyone who is in need of their services this exceptional company. Thank you so much for taking good care of us! Doug was very professional, and courteous. He went above and beyond the call of duty and provided one of the very best customer service experiences that I have ever had. He also gave me tips and instruction pertaining to my house's heating and AC system. I received a fair price for the work performed, and I will do business with this company again. Kevin Miller provided quick, transparent service. We were experiencing a lot of noise from our unit and Kevin diagnosed the problem fast, and provided a clear explanation for and demonstration of the faulty part. He had all of the parts he needed on-hand and was able to replace the motor on the fan within an hour. As an unexpected bonus, Kevin volunteered information about the company's service/maintenance agreement, which provided me with a 15% discount on the repair for signing up. Because of the cost of my repairs and the fact that the agreement is typically ~$200 per year for two visits/services, the 15% discount actually paid for the vast majority of the cost of the maintenance agreement, so I now have a full year of service on my unit virtually free of charge -- extra work for the company to come back two more times this year without any immediate financial benefit for the company. Thanks Smock! We have been extremely pleased with this company! After having a new HVAC system installed by them this past fall, we had our first preventive maintenance with technician Dan Cox yesterday. He was punctual, courteous, thorough and professional. This has been our experience with this company from the start! Customer service is always a top priority at Eric Smock Heating & Air Conditioning, Inc.. Our BBB Membership A+ rating is like a badge of honor as we continuously strive to provide the best experience for our clients.